Prickly Heat is known as a heat rush, and is a condition where prolonged sweating clogs the sweat ducts bringing them to break open and leak sweat beneath the person’s skin, leading to appearance of red bumps. To prevent Prickly Heat (heat rush), the person should stay cool. 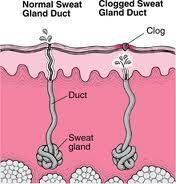 You should avoid triggering your sweat glands. 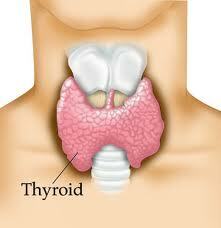 For example, the person may try play a sport in the cooler parts of the day, if it possible. 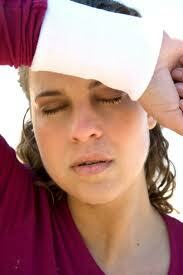 At the same time you should avoid wearing tight fitting clothes, which trap sweat next to your skin. Build up slowly to any hot-weather activities. Try get cool immediately, and if prickly heat happens to appear and stay that way until your rush will subside. It will take about four days for the pores to open up again, so try stay cool for that period of time. If Prickly Heat happens, you have to relieve itching by taking a tepid shower or pour a cup of white vinegar into the tepid bath water and soak in it. 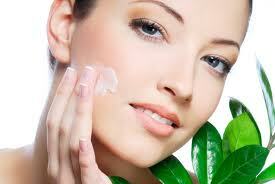 To relieve the symptoms of the rush you may use moisturizers, that contain Dimethicone.